Please note that the capacity of the restaurant is limited, so please do reserve your ticket well in advance. 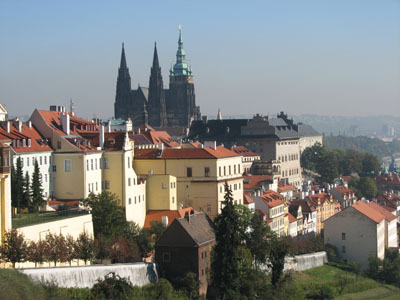 Premonstratensian monastery at Strahov was founded in 1140 by the Bishop of Olomouc, Jindřich Zdík, with the support of the Czech Prince, and later king Vladislav II. 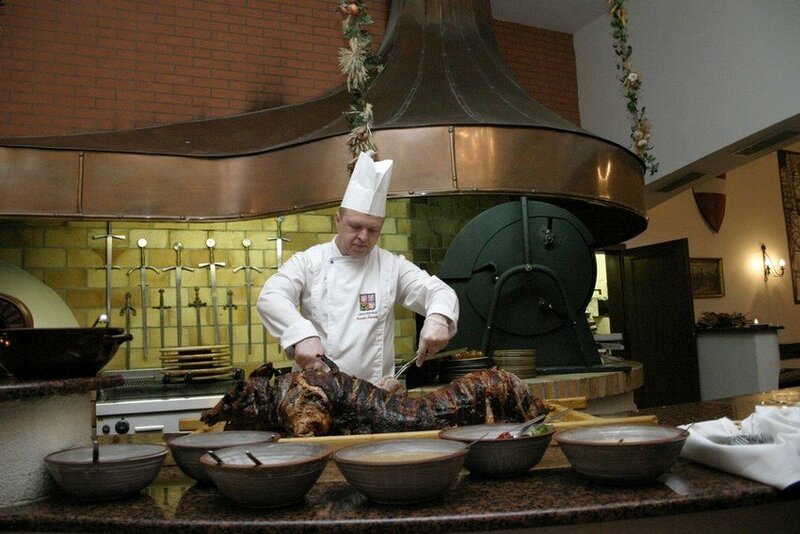 A huge complex standing at the outset of the Royal Way offers pleasant dining in the historical Klášterní Restaurant. 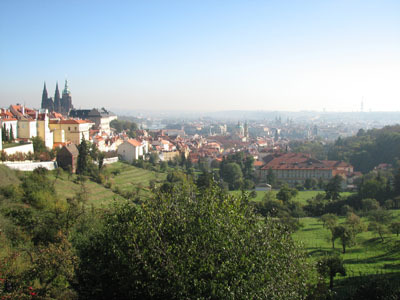 For centuries, Strahov Monastery has been a centre of culture and art. Since the 18th century, a valuable painting collection has been situated in its picture gallery. Strahov´s library is also very interesting and precious. A unique collection of Czech incunabula is also on of Strahov´s jewels. 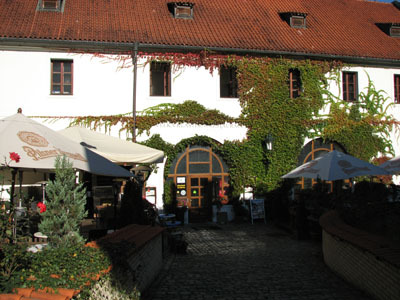 After a tour around these points of interest, you can refresh yourself in the restaurant located only a few steps from Strahov Monastery. Czech cimbalon orchestra directed by Jan Mikušek will accompany the evening. More information about orchestra in PDF can be downloaded here.